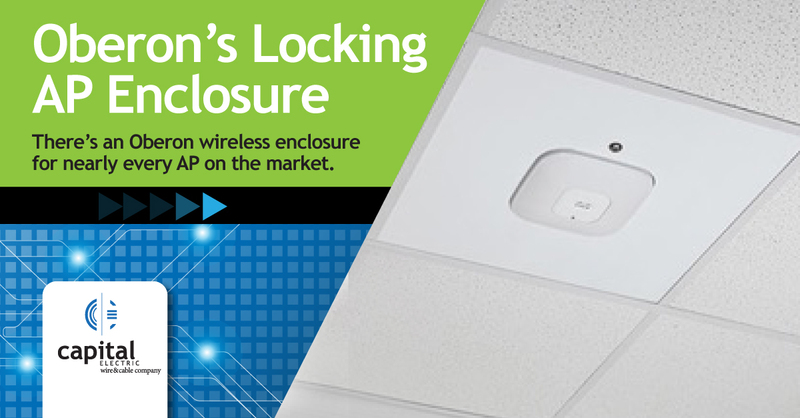 Oberon wireless enclosures secure, simplify and professionalize your healthcare facility. In the healthcare industry, you’re often looking for solutions that minimize disruption to your facility’s plenum space. Because you have controls in place to protect from infectious disease contamination, it’s no longer acceptable to simply pop ceiling tiles and go about your business. For you, aesthetic is also more important than ever. Having antennas poking down from ceiling grids just isn’t impressive—or safe.